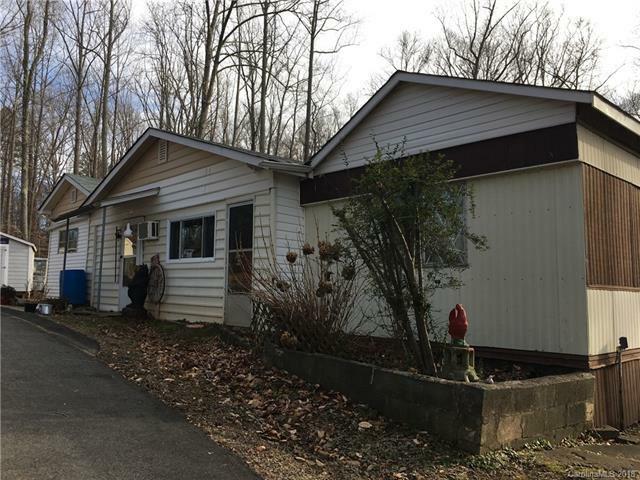 Singlewide manufactured home with addition on a private dirt road on 5+ acres. Two 2 car metal carports, multiple store sheds! Asphalt driveway. Nice deck and front porch. Cash only offers as no value to the manufactured home/addition. Sold As Is.Perfect land to build your own home.Additional 5+ adjoining acres for sale. Offered by Nc Properties 101. Copyright 2019 Carolina Multiple Listing Services. All rights reserved.